Aluminum Light Poles — NAFCO International, Inc.
Commercial grade, USA made. Straight, tapered and decorative designs. Engineered to AASHTO standards. 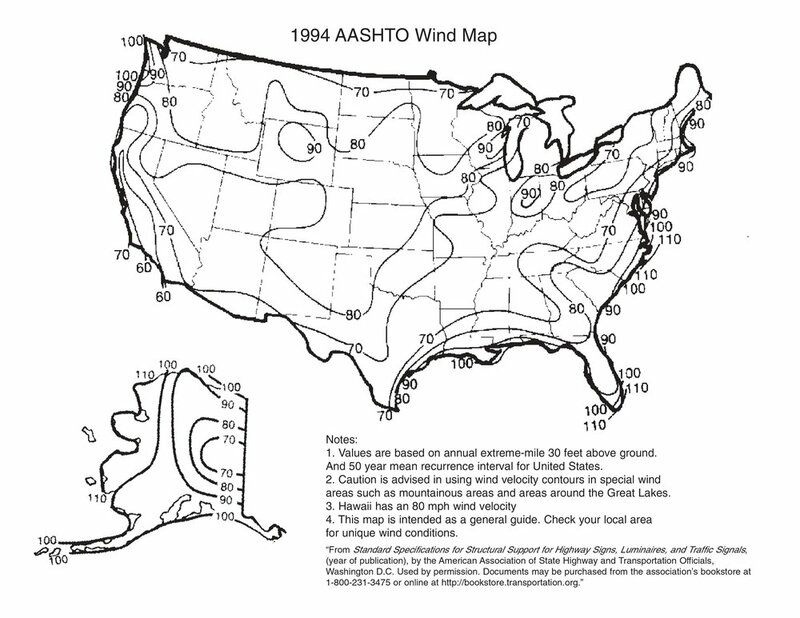 AASHTO & 2010 FL Code Wind maps (pdf downloads below). Engineered and manufactured in Wisconsin and across the USA from domestic and imported components. © NAFCO International, Inc. | All rights reserved.